The heavens must be throwing the best music festival that has ever been. Another ethereal musical genius has left us. 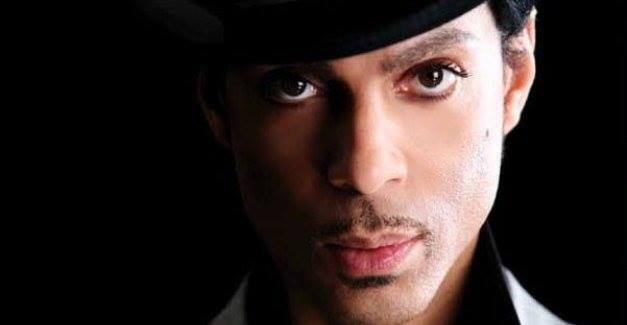 RIP Prince Rogers Nelson.